A roofing problem is never welcome, but we aim to make life a little easier by offering a genuine, competitive and professional service. 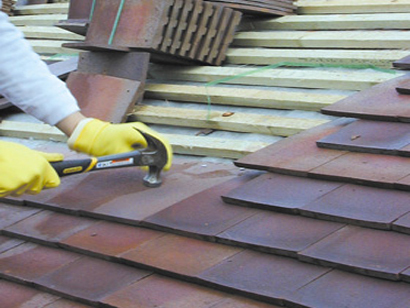 Acorn Roofing specialises in all aspects of roofing, with no job too large or small. 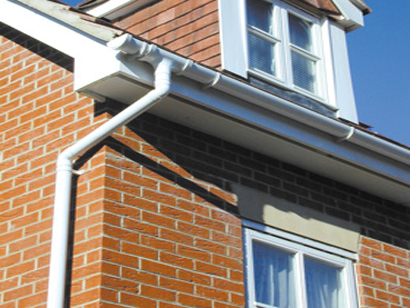 We are based in Bournemouth and cover Dorset and the surrounding areas. 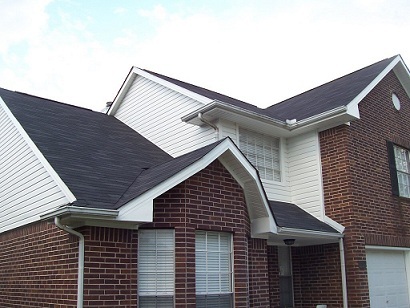 We have extensive roofing experience and a wealth of knowledge in the field. As a team, we take pride in our quality roofing work and can offer you free expert advice to evaluate the best option for your individual circumstances. We provide a quality service with the experience and expertise you would come to expect from a well-established company. 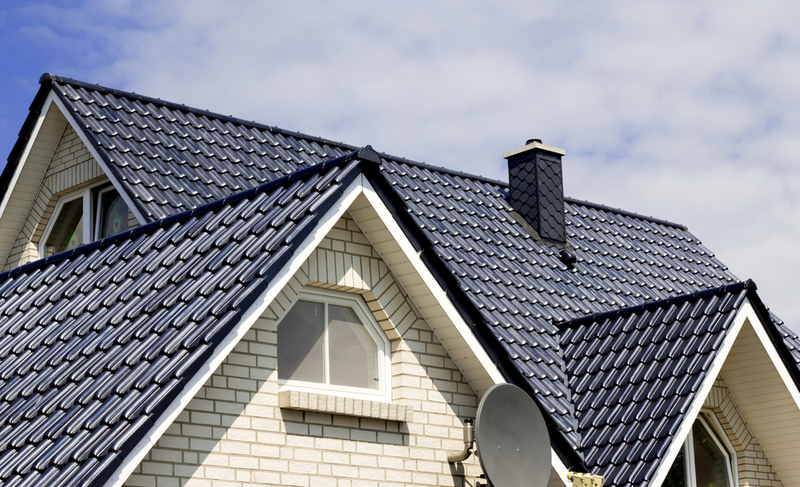 Our roofing work includes the use of natural slate, concrete tiles, artificial slate, clay tiles, second hand tiles and slates for both domestic and commercial properties. Need A Repair? Look No Further, Call Us Today! After months of problems with our roof we decided to get some quotes. Chris was by far the most knowledgeable and honest. It was a pleasure to have him and his staff at our home and we have already recommended him to friends and family. Many thanks. Mr & Mrs N Highbury, Dorset. We are very happy to recommend Chris and the team at Acorn Roofing. They were always reliable, friendly and happy to answer any questions we had. We would defiantly recommend this company. Mr & Mrs F Reid, Poole. 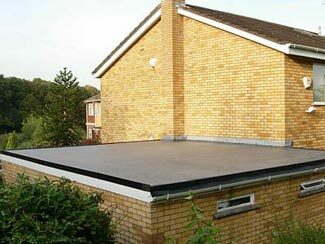 Acorn Roofing have been a great help through this process. It was clearly explained to us the benefits and time frames and we felt completely at ease. Highly recommend. Mr & Mrs S Dawson, Bournemouth.